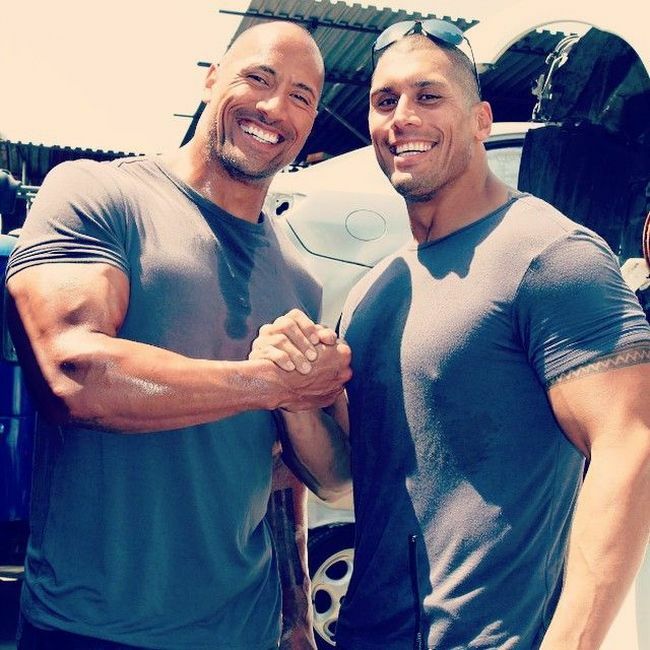 The Rock is one of the most popular actors in the world right now but he couldn't have done it without his cousin Tanoai Reed. 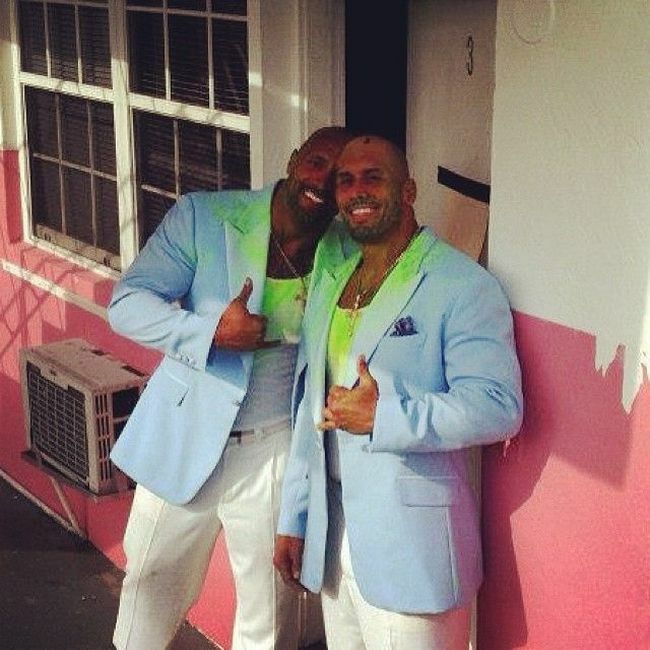 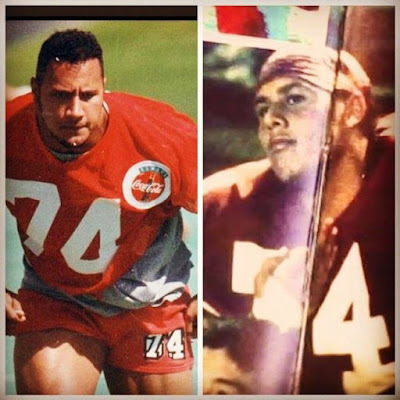 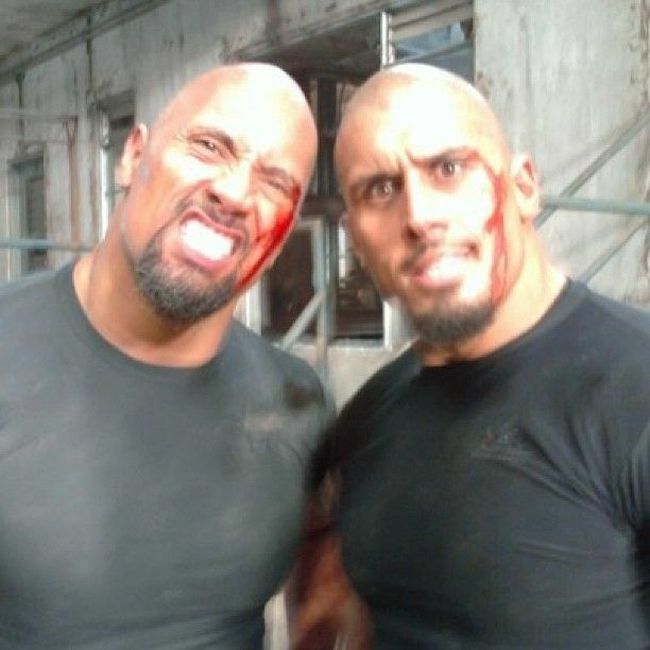 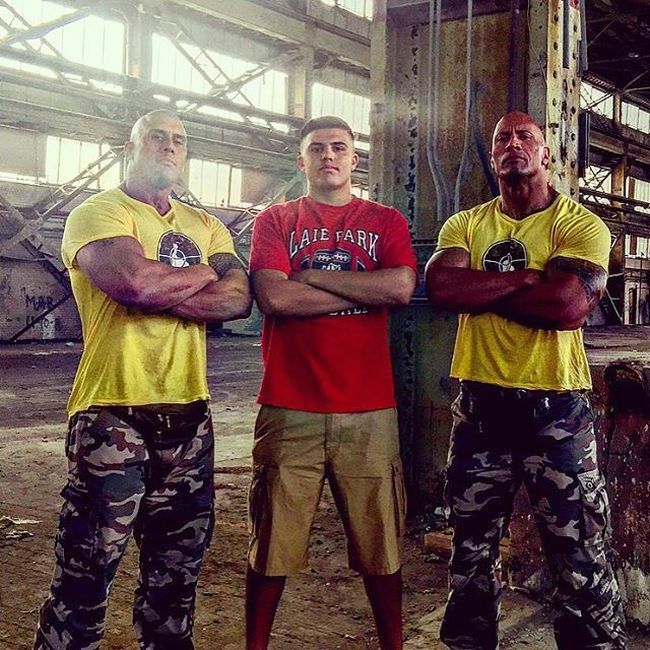 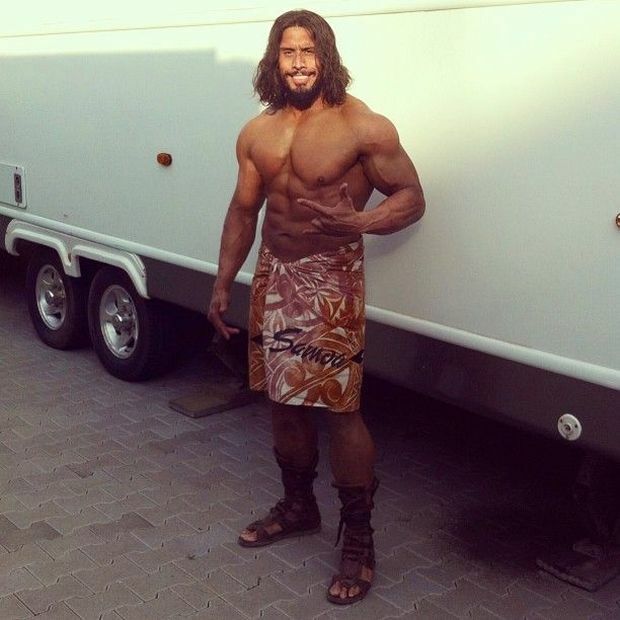 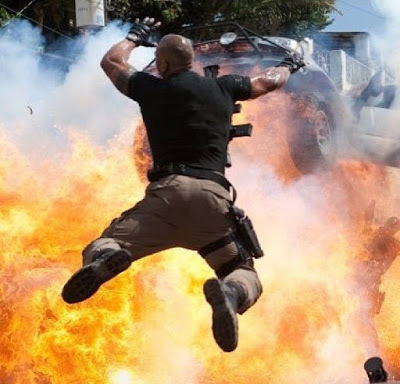 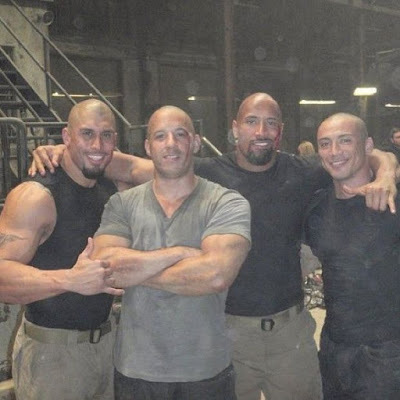 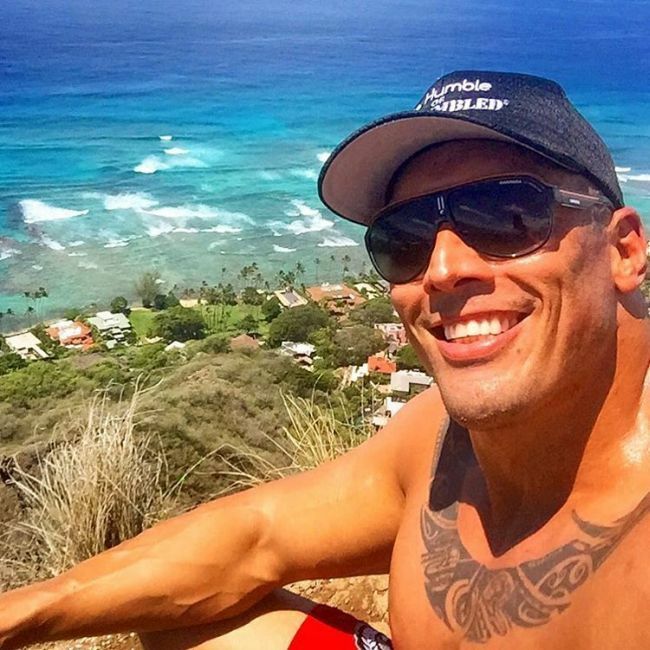 Tanoai works as a double for The Rock in his feature films. 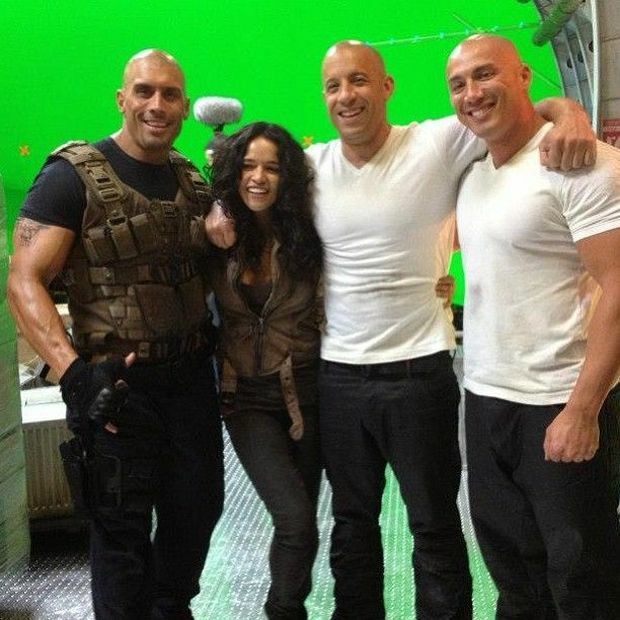 Do you see the resemblance?